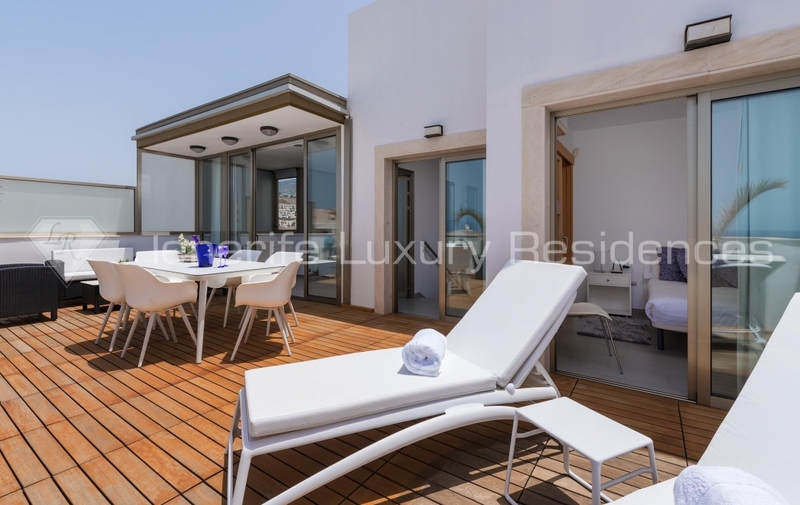 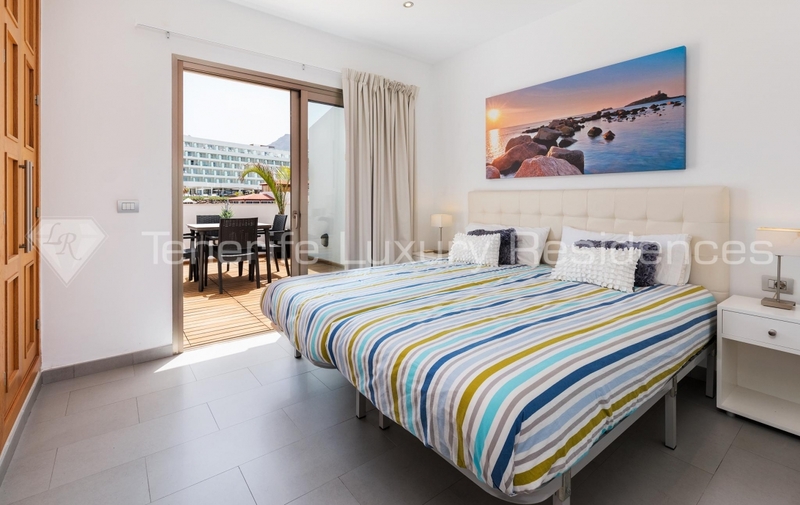 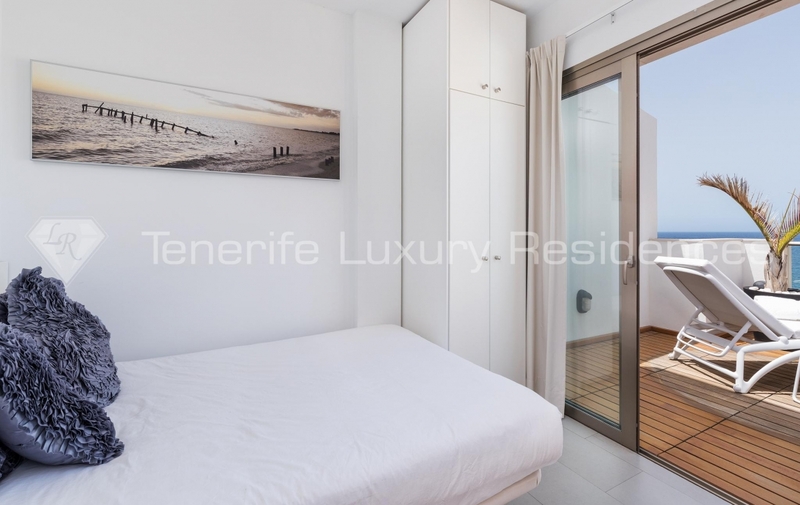 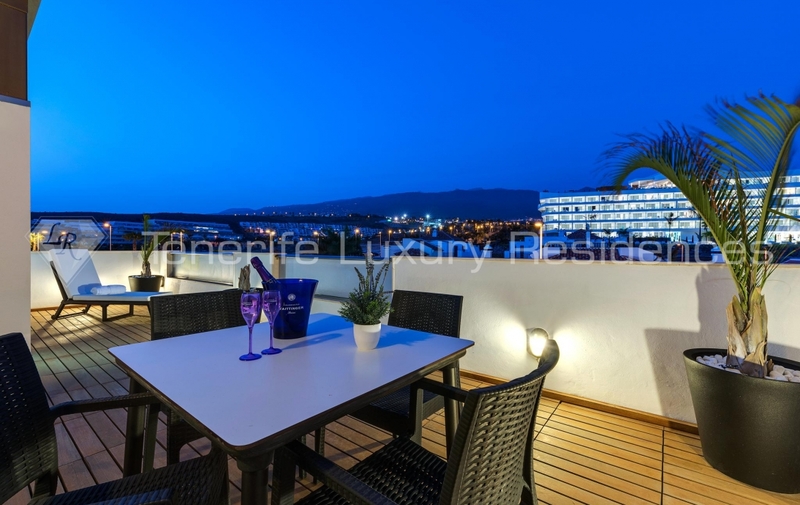 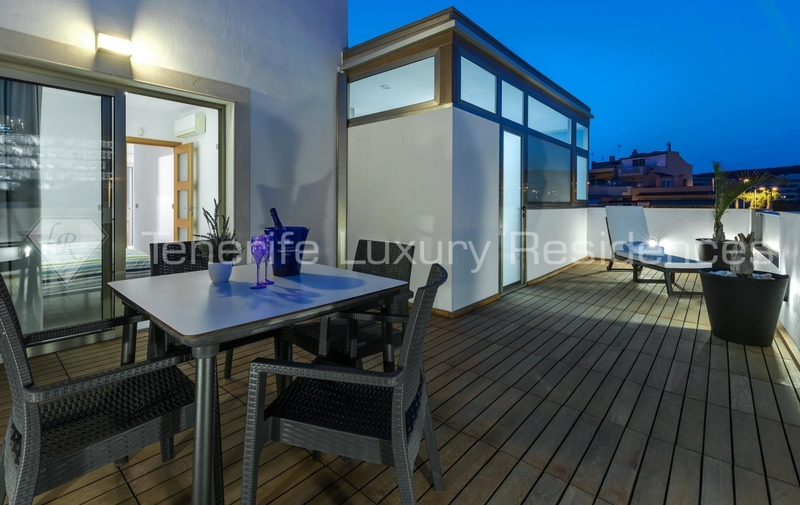 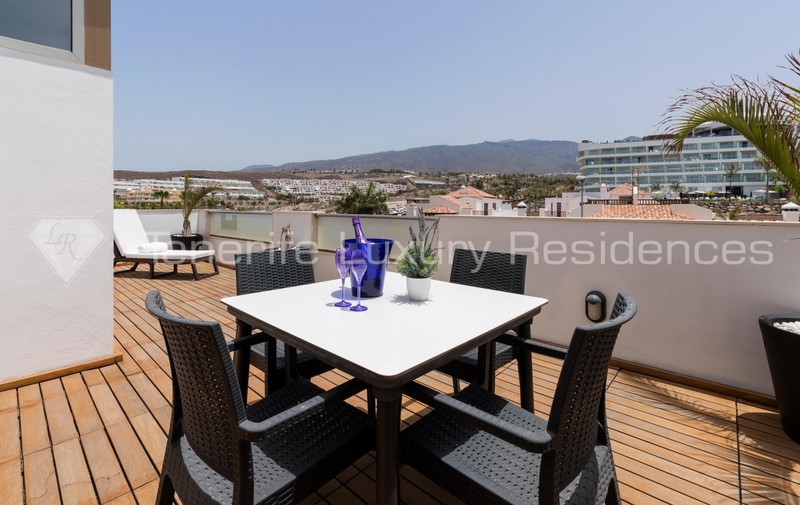 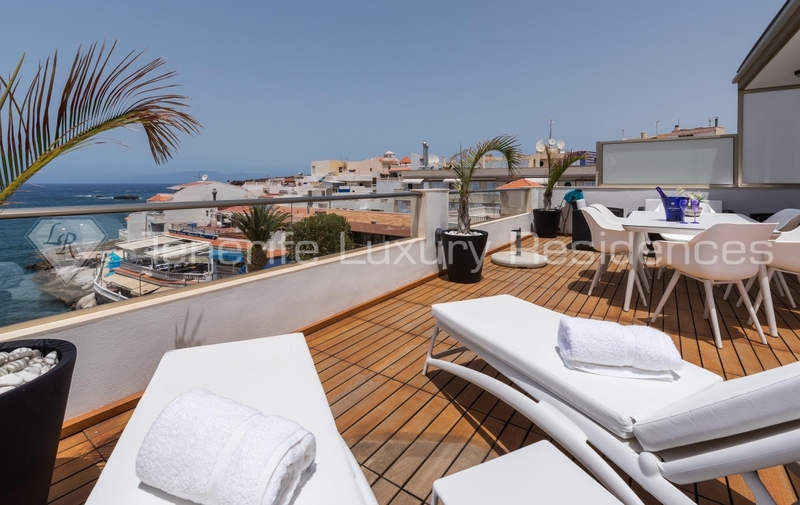 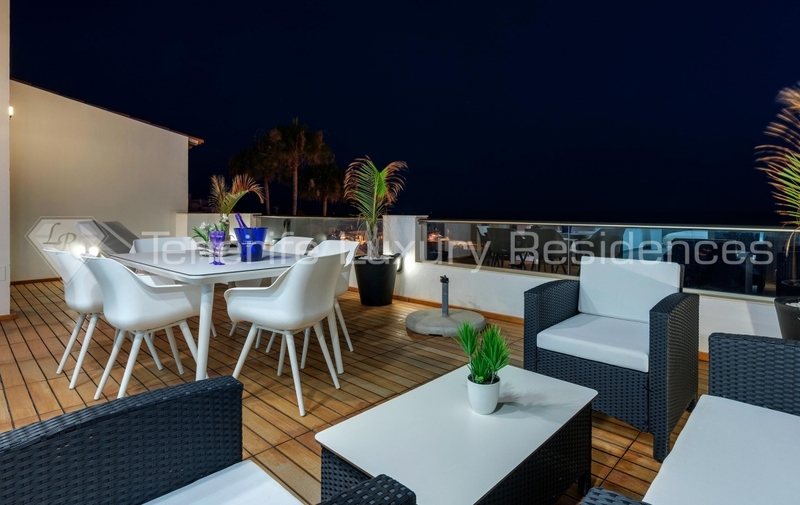 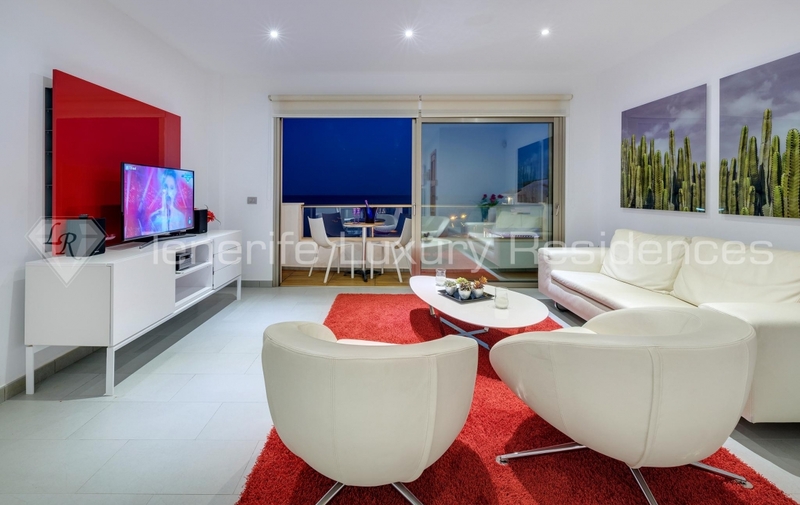 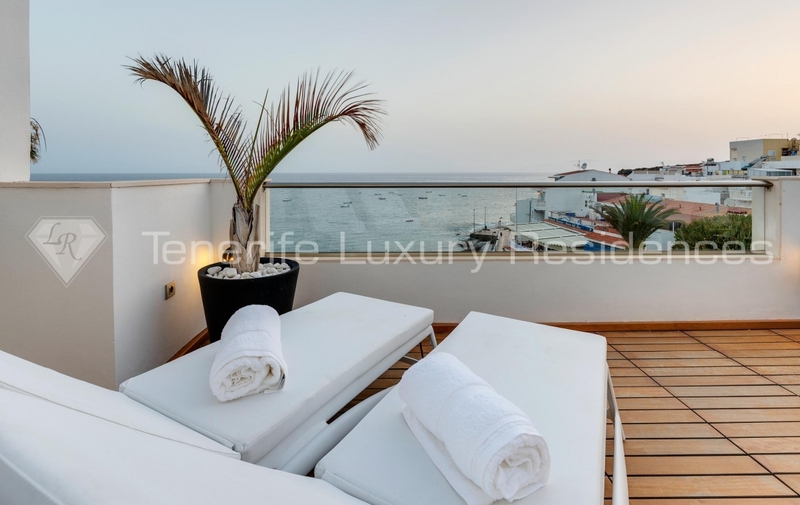 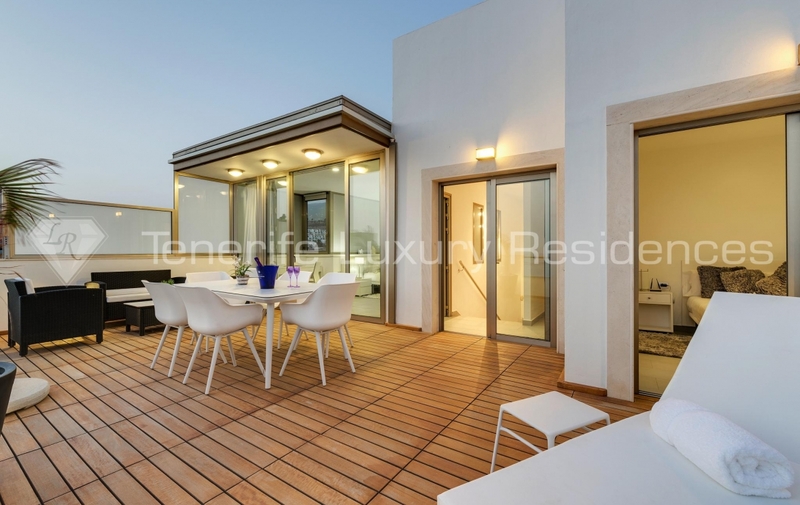 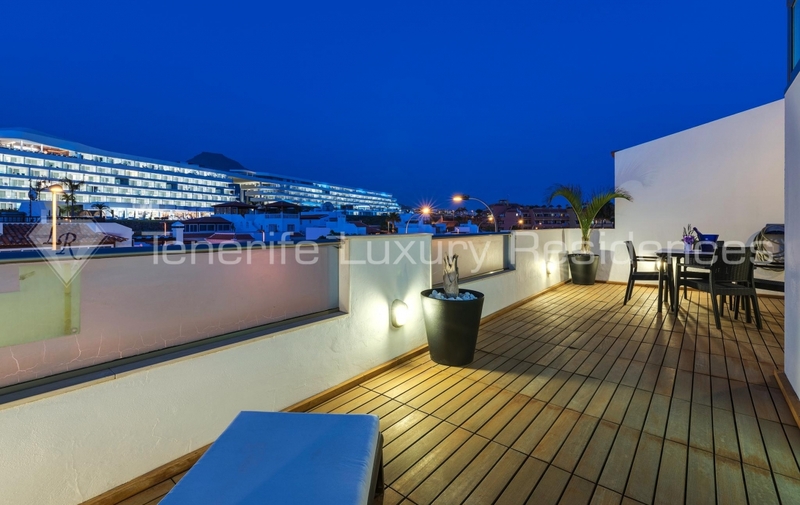 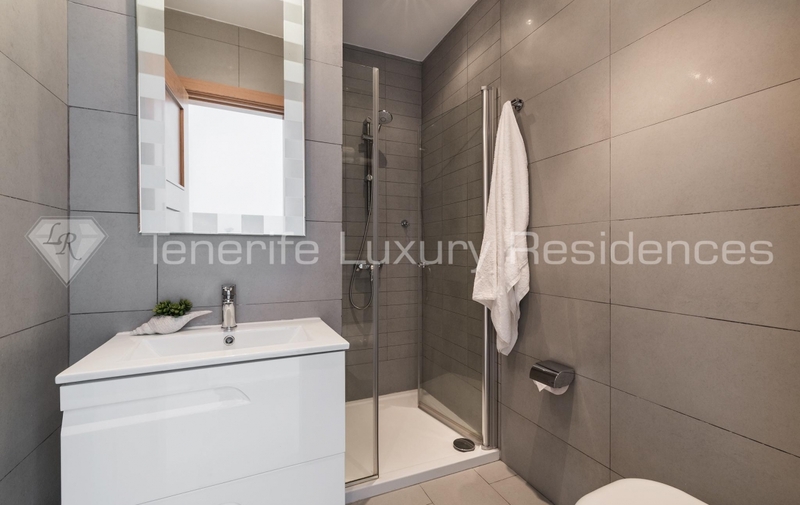 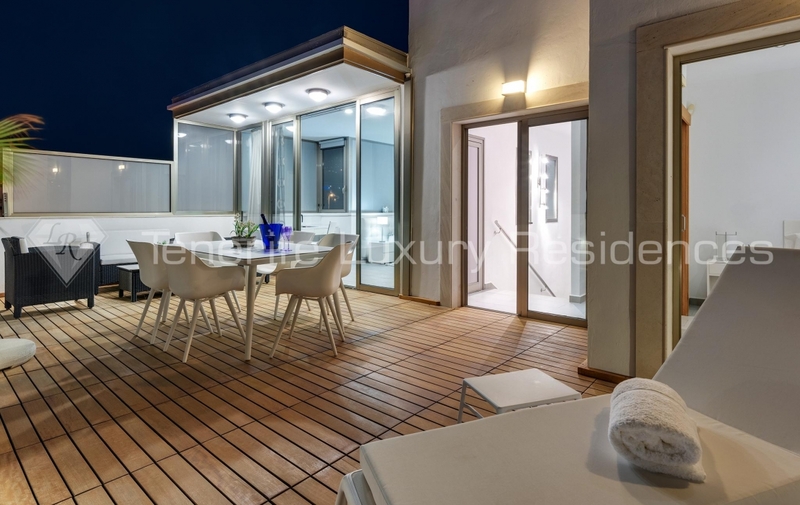 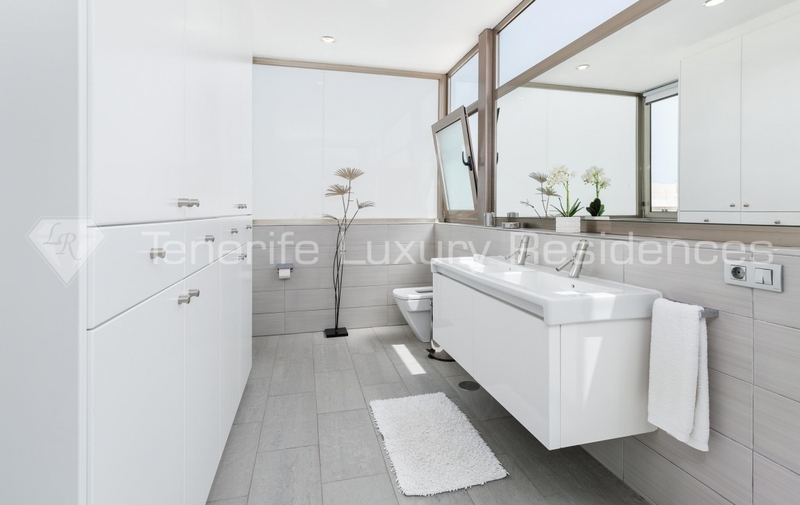 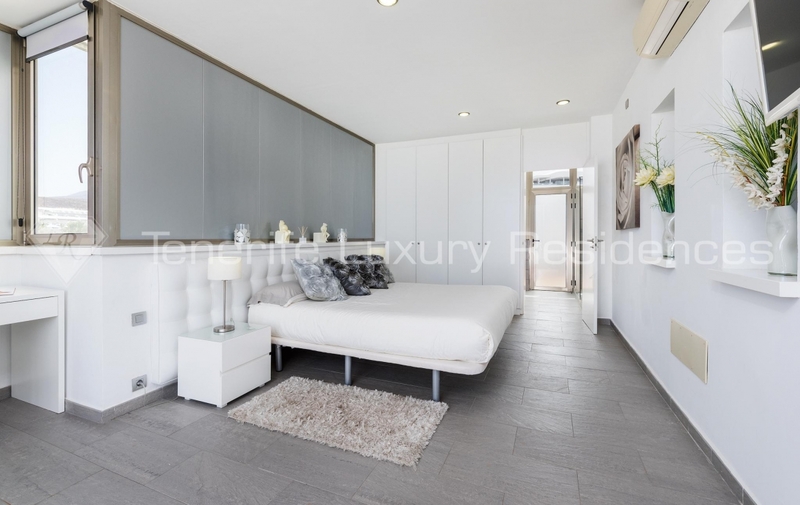 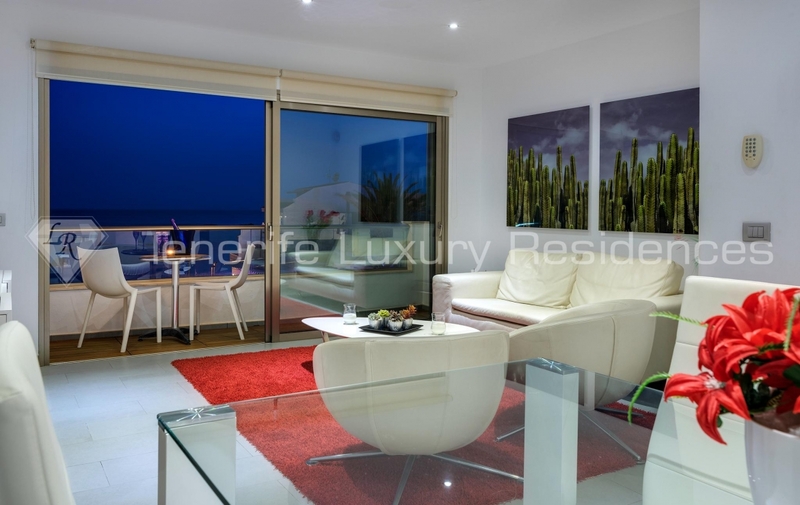 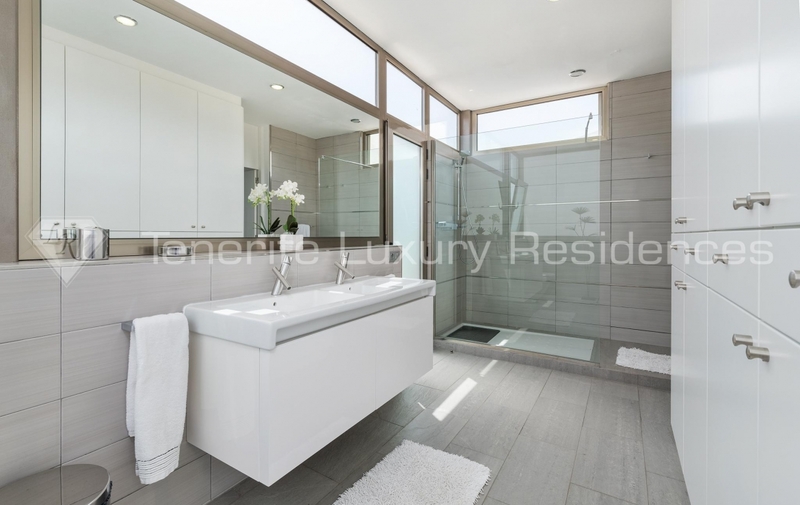 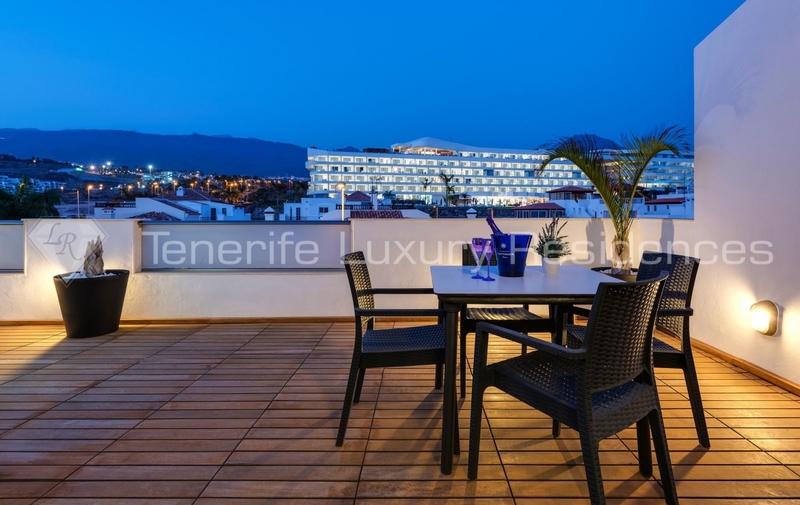 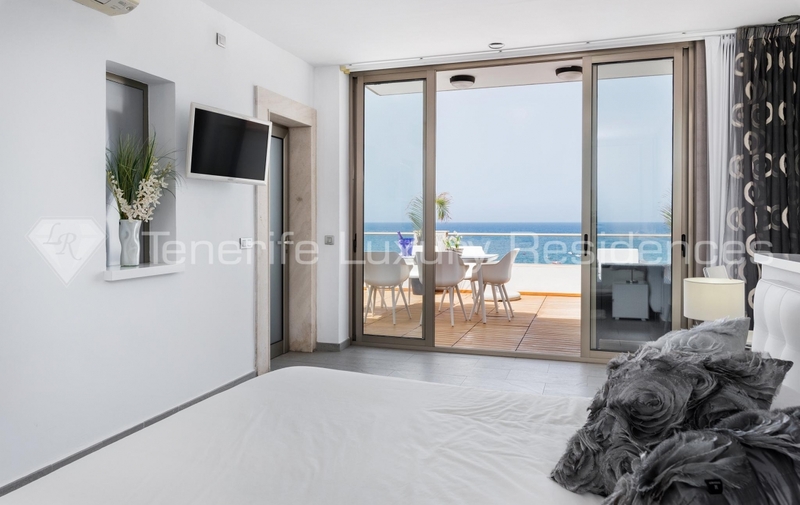 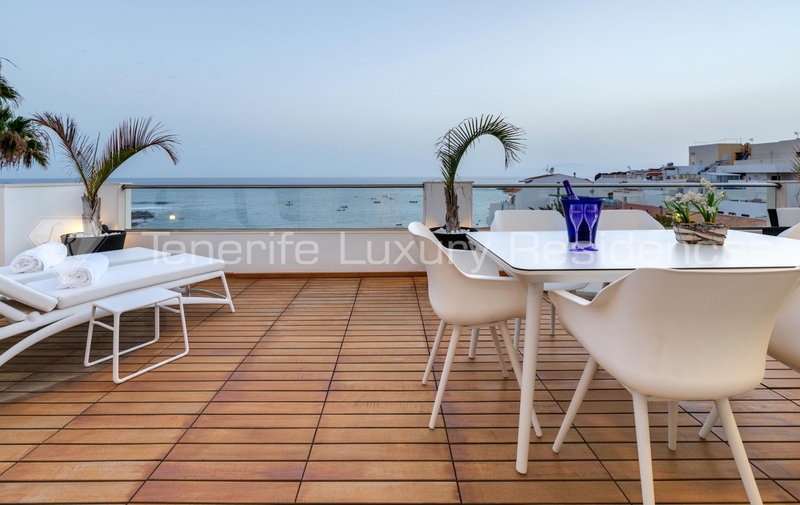 Luxury penthouse located in the prestigious area of la Caleta, for rent. 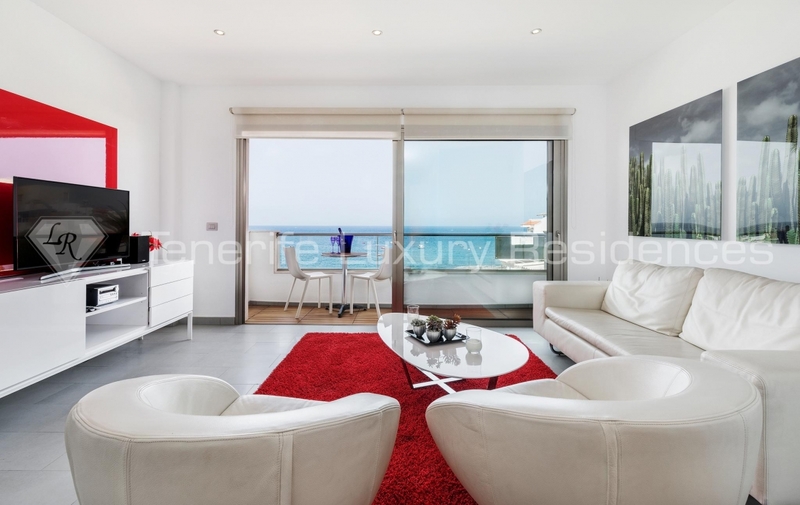 Modern design, fantastic ocean view. 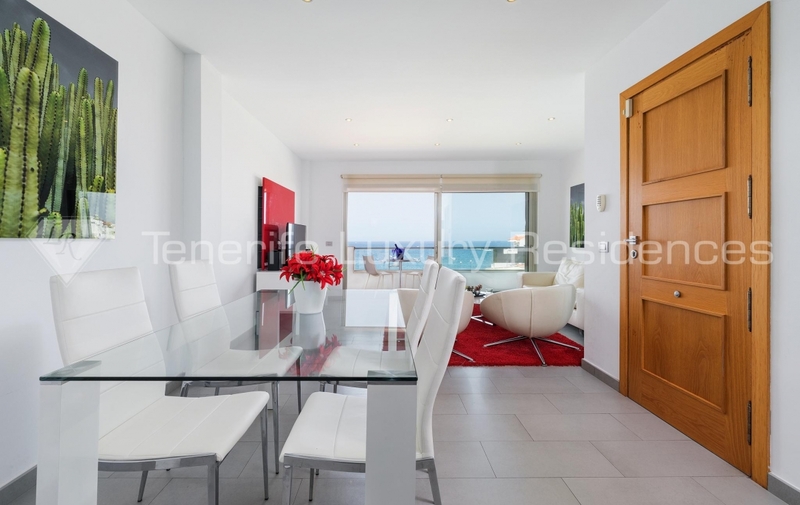 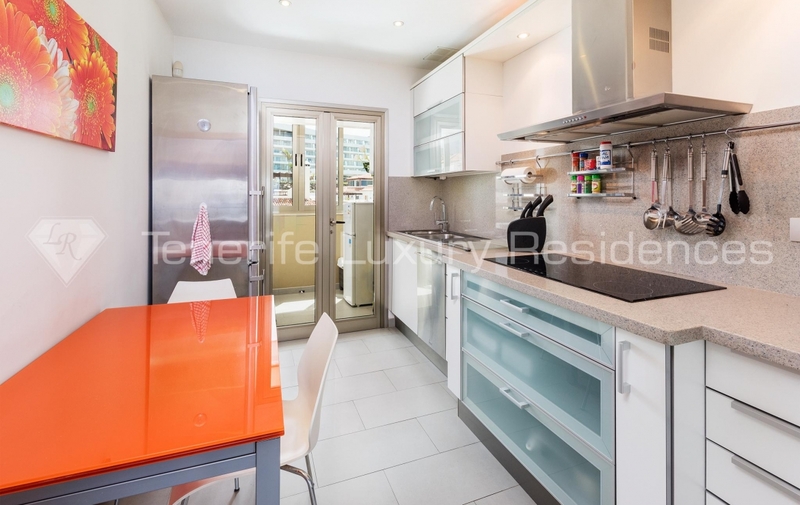 This beautiful apartment consists of 3 bedrooms, fully equipped kitchen, sunny living room, 2 bathrooms and one toilet. 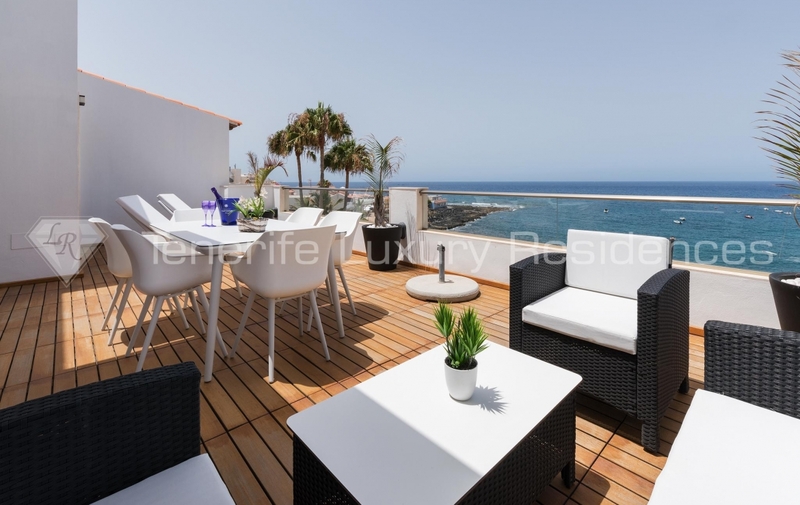 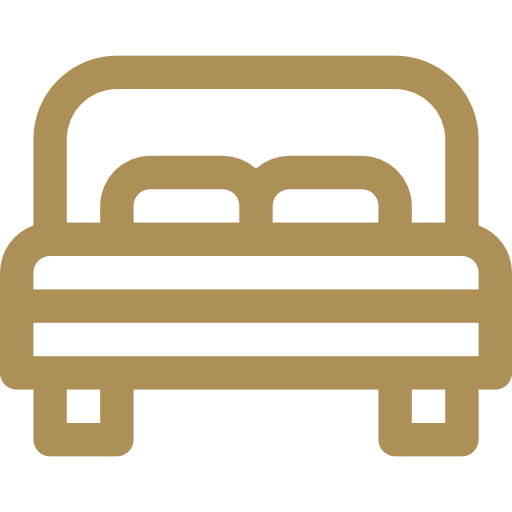 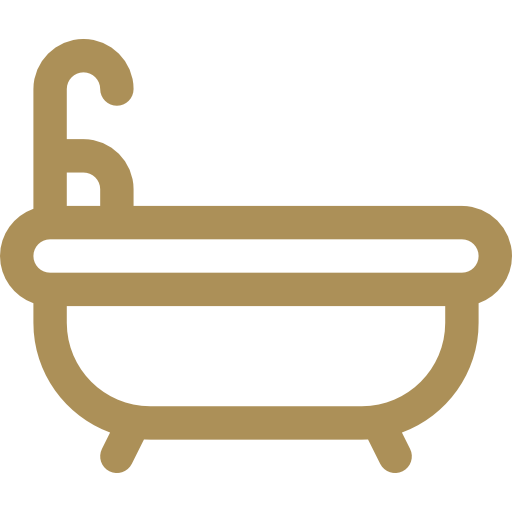 There is also a lovely terrace enjoying beautiful views over the ocean and the coastline of La Caleta. 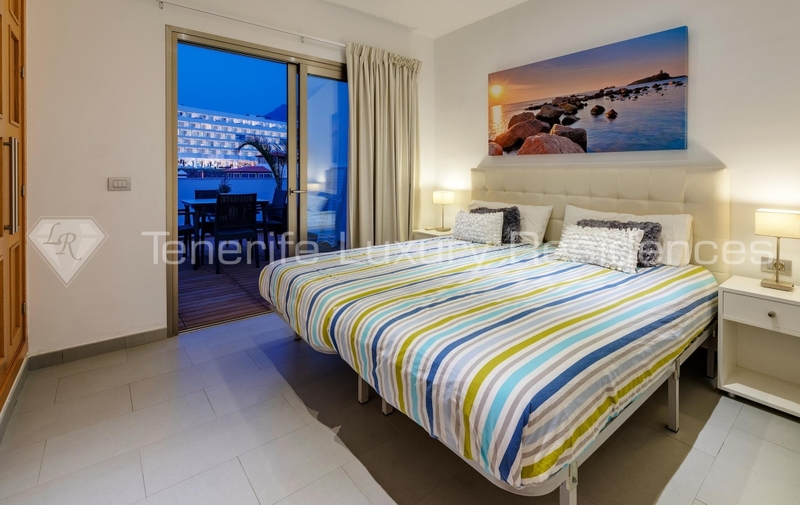 La Caleta is a charming & romantic village in the Costa Adeje. 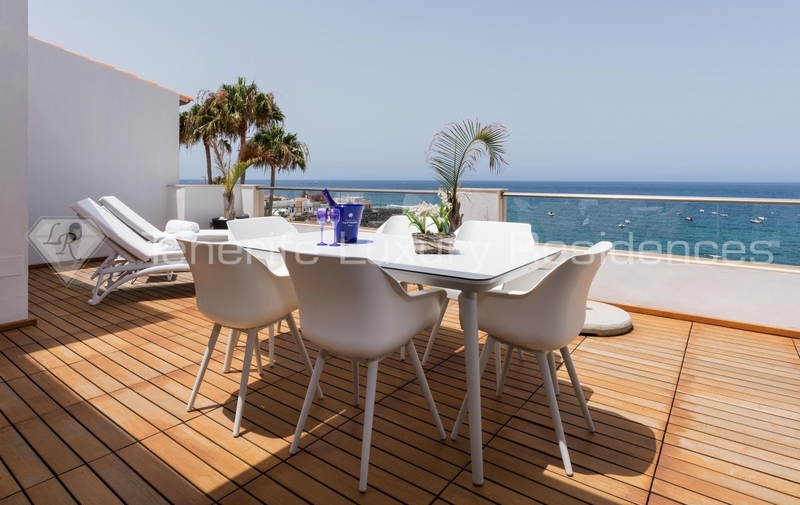 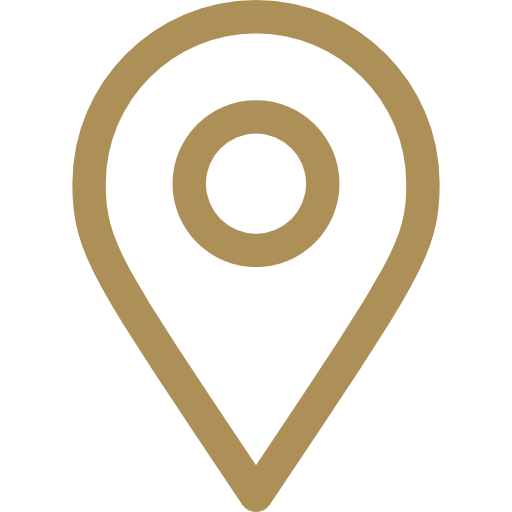 You can find here many famous restaurants with delicious seafood and amazing ocean view.